With well over 1000 dog foods available where do you start with choosing what to feed your dog? How to do you understand what is actually in a bag of dog food and figure out whether it will suit your dogs lifestyle, nutritional needs and your bank balance? Jacqueline has an MSc in Animal Nutrition from the University of Aberdeen. She's also studied Zoology, Parasitology and Genetics, all of which impact on various aspects of nutrition! 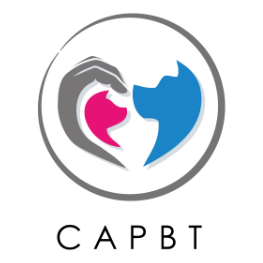 She has extensive practical experience of applying nutrition science in a practical setting, specifically with companion, domestic and production species including dairy cattle, pigs, horses, laboratory animals and obviously dogs, cats and other small companion species. 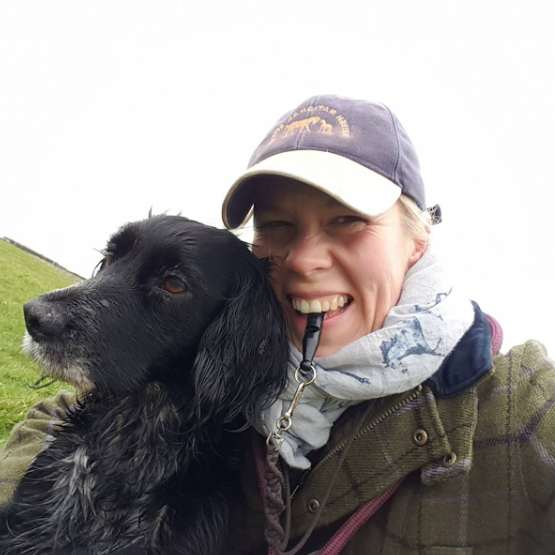 Jacqueline has spent most of the last decade or two lecturing, advising and personally applying nutritional science, with an increasing speciality and interest in canine nutrition, most recently at Nottingham Trent University, before joining Skinners earlier this year. She has working cocker spaniels who do agility during the summer months and then beating and picking up in season. One of them, Molly, won The Field magazine’s “Naughtiest Gundog Award” in 2017! Behavioural problems can range from pets toileting in the house, aggression problems, to fears and phobias. These issues can affect both dogs and cats. Clare Kerr is a behaviour consultant. 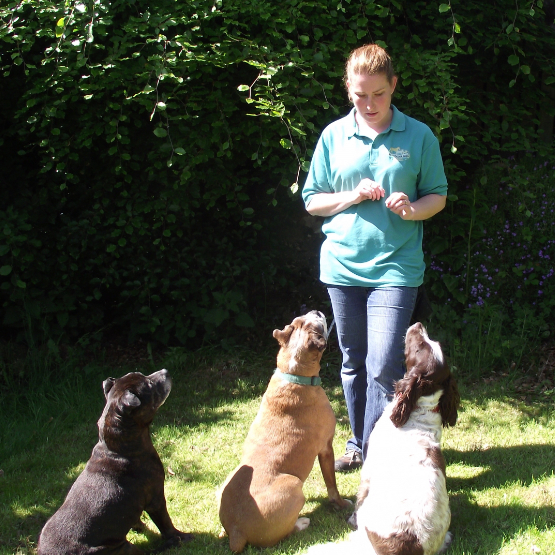 She gained the COAPE Diploma in Practical Aspects of Companion Animal Behaviour and Training in 2006 and has since been able to offer advice and training to many owners who have pets with various issues. 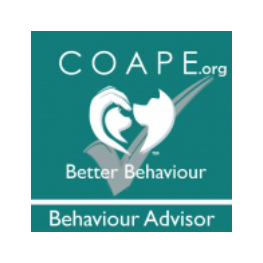 Clare is a member of CAPBT and follows a strict code of conduct ensuring training follows kind and positive methods to improve their behaviour. Clare has a special interest in aggression cases and enjoys working with rescue dogs that come with some issues. Dog owners, and consumers, are becoming increasingly interested in their health and well-being and that of their beloved canine companions. - Do consumer trends impact canine nutrition in a positive or negative way i.e. raw food / grain free / vegan etc? - What should consumers ‘avoid’ when choosing the right dog food? - Is there ever a ‘one food fits all’ scenario?